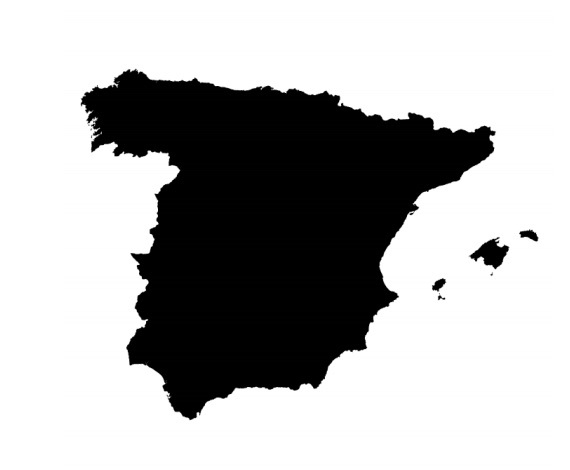 This case study explains how to integrate the information referring to different dimensions of analysis (food, water, energy, human activity and power capacity) at the level of a whole country: Spain. It illustrates: (i) definitions and calculations of the main elements of the system; and (ii) the overall results. The requirement of the productive sectors associated with a desirable (adaptive, well maintained and well reproduced) level of consumption. This implies that the relation between BEP and SEH is impredicative. When the Bio-Economic Pressure becomes too high, importing flows from other countries becomes a very effective way, and an obliged solution, to maintain the desired level of consumption. A low allocation of flows and funds in the primary and secondary sectors can be associated with the ability to guarantee high material living standards in the household sector, and of enjoying a large overhead of services from SG. The same framework of accounting is used for water, energy, food (suing processors defined in the same way across levels). This makes it possible to analyse the NEXUS both at the national level, and at the level of individual economic sectors. All countries of the EU will be analysed in this way to compare benchmarks across countries looking for patterns (clusters) in the allocation of resources in different economic sectors.